This article discusses the future of Dynamics GP and their Reporting and Budgeting tools. Many organizations are keeping their Dynamics GP system on-premise when there is a cloud option available. Some may not know the options to migrate to the cloud, and others may feel safer using a more traditional platform. 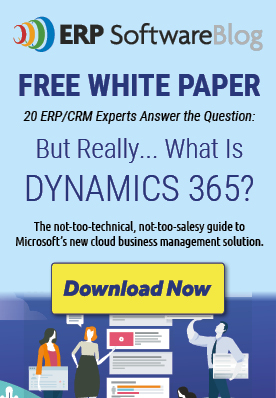 Microsoft just changed the whole game for Microsoft Dynamics Enterprise Resource Planning (ERP) users with a true cloud version of Microsoft Dynamics, Dynamics 365. Dynamics 365 lets companies combine CRM, ERP and Microsoft Office capabilities into the next generation of business solutions in the cloud. This article focuses on the steps your company will need to take when your ERP is moving to the cloud. Let’s differentiate the two types of tools. On premise solutions, sometimes called “on-prem,” are those that are installed and maintained in-house. The National Institute of Standards and Technology (NIST) explains four deployment models regarding cloud offerings: private cloud which is used exclusively by one user; community cloud which is used exclusively by a group of people; public cloud which is used openly by the general; and lastly, hybrid cloud which is made up of two or more deployment models within the same company. One isn’t better than the other. Like so many IT questions, it depends on your company. You can find more information on the advantages and disadvantages of both options here, so that you can navigate to a decision a little easier. You also may want to ask yourself, “Do I have a modern reporting and budgeting system? Or am I thinking of investing in a these types of tools?” Then, recognize where your company stands in the process. 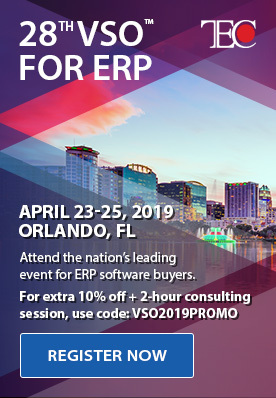 I suggest you formulate your cloud strategies so your reporting and budgeting tools are deployed the same way your ERP system is deployed. Another thing to consider is what you want to do with these systems when your ERP moves to the cloud. As you research more corporate performance management (CPM) tools, you will notice that only some of them are cloud-based, some tools are on premise, and others are hybrid tools which are cloud-based and based on premise. World-class BI solutions allow users to configure security measures, regardless of whether the solution is hosted in the Cloud or on premise. 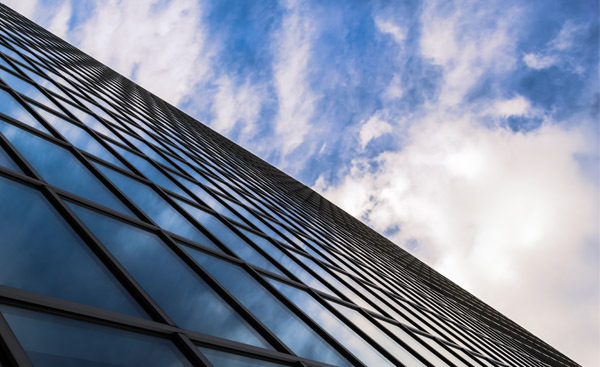 As cloud reporting and budgeting solutions continue to get smarter, it’s likely that hybrid models will appear in the marketplace, combining both cloud and on premise. If you decide on a cloud-based CPM solution, you could still choose to keep certain functions on premise. If you are still on the fence about cloud-based CPM tools or if you want to get to know the benefits, check out our recent article on Beyond Accessibility: 9 More Reasons why CFOs are Starting to Love Cloud Business Intelligence Tools. To continue learning about what to do when your ERP is moving to the cloud, read the rest of the article here. Thanks for the option. I think the best option is we can purchase an on premise reporting and budgeting tool and continue to use with your on premise GP system.